Are there viable pathways from nature to God? Natural theology is making a comeback, stimulated as much by scientific advance as by theological and philosophical reflection. There is a growing realization that the sciences raise questions that transcend their capacity to answer them--above all, the question of the existence of God. So how can Christian theology relate to these new developments? 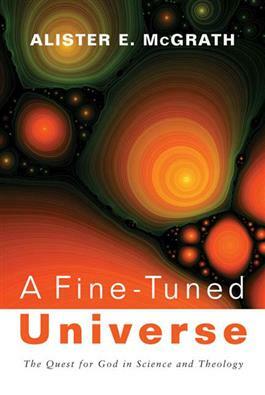 In this landmark work, based on his 2009 Gifford lectures, Alister McGrath examines the apparent "fine-tuning" of the universe and its significance for natural theology. Exploring a wide range of physical and biological phenomena and drawing on the latest research in biochemistry and evolutionary biology, McGrath outlines our new understanding of the natural world and discusses its implications for traditional debates about the existence of God.